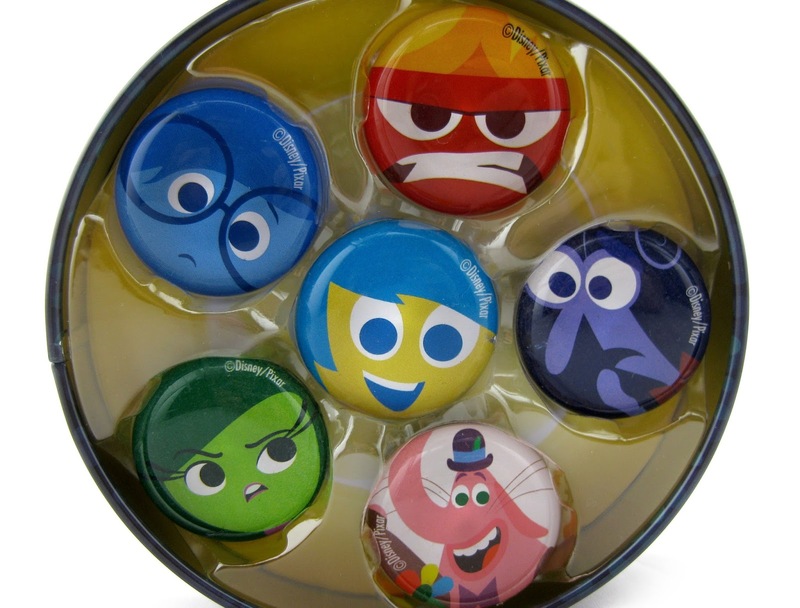 Last month (May 4th), the Disney Store released an exclusive line of fantastic Inside Out merch featuring some adorable minimalistic designs...one of the products being this set of six character magnets! 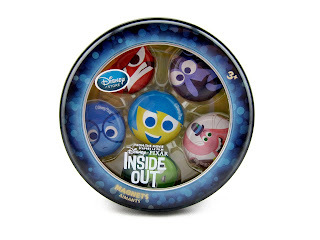 This set comes in a collectible tin case and includes Joy, Sadness, Disgust, Anger, Fear and Bing Bong (each measuring about 1 1/4" in diameter and are a domed clear resin material attached to a magnet). This was a must have for me! I really love the look of these. 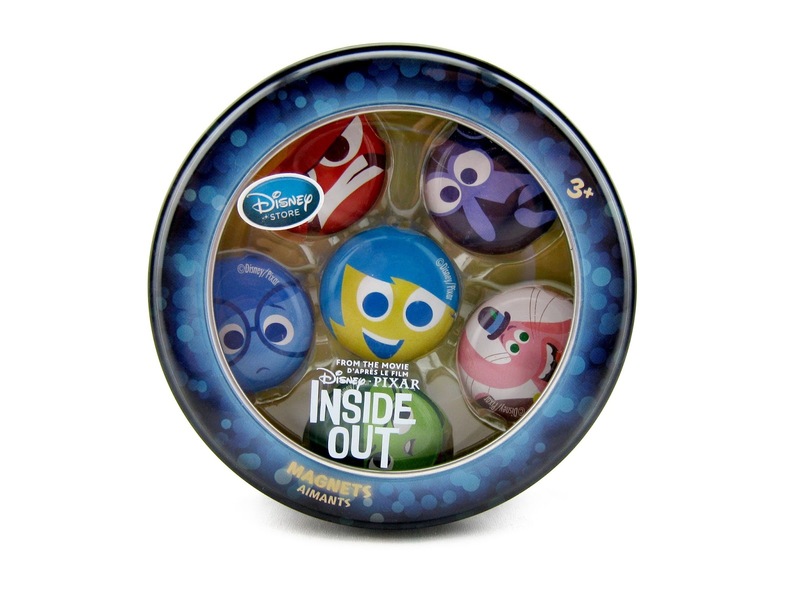 I'm looking forward to displaying them on a desk (or hanging) magnet board along with other Pixar magnets. To me, I find these very well made. 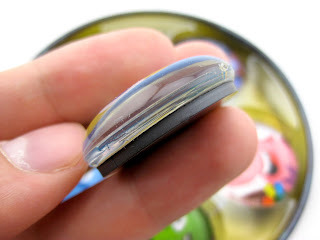 I haven't seen any problems with the durability of these things, but I have read in other reviews that the magnet tends to fall off the resin piece easily. I haven't had that happen to me though- mine all seem very secure. 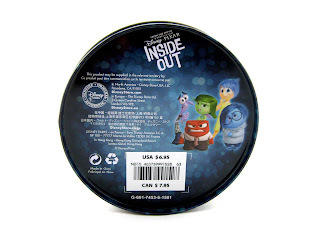 If you're interested in picking this up for yourself, the set retails for $6.95. 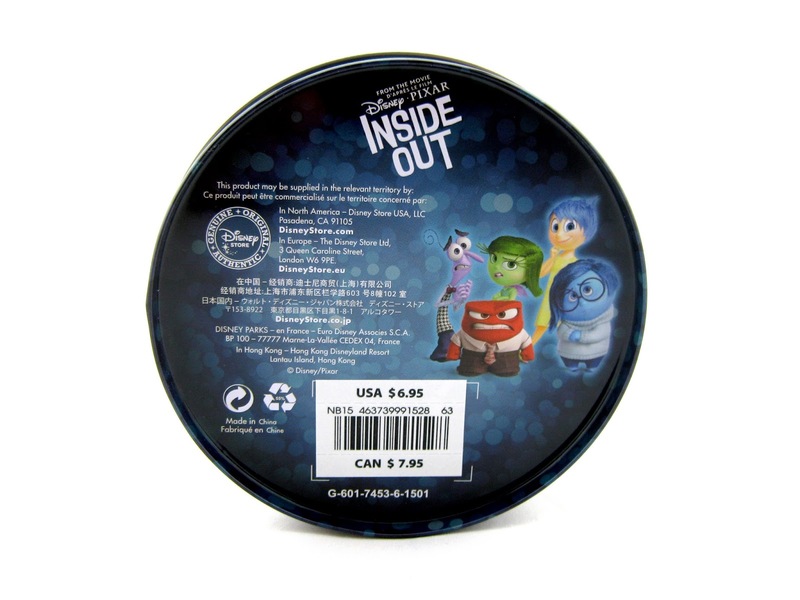 It can be purchased in Disney Stores now or on their website HERE. Have fun with it! Be sure to let me know in the comments what you think.